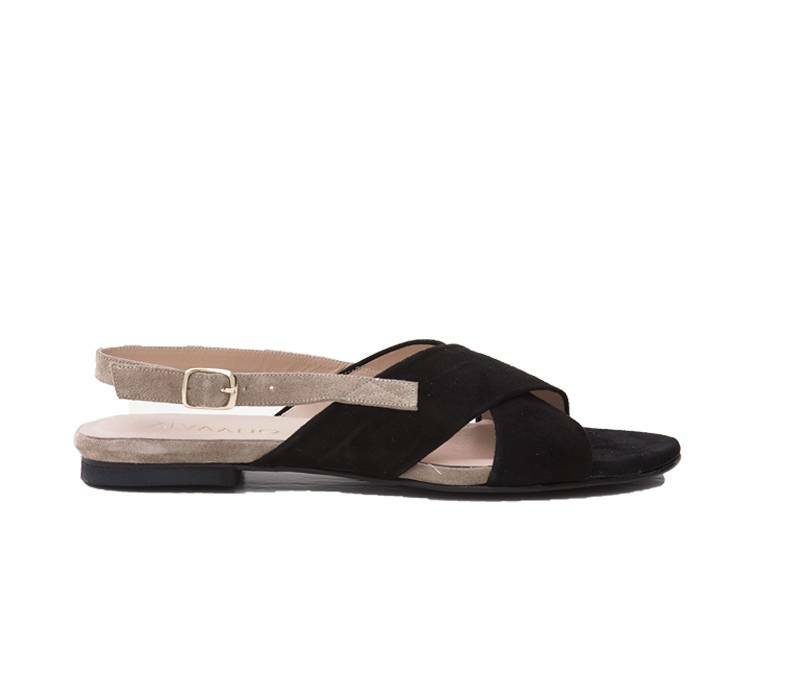 This sandal Suzie has a soft foot bed made out of leather. Both foot bed and the upper are made of leather. 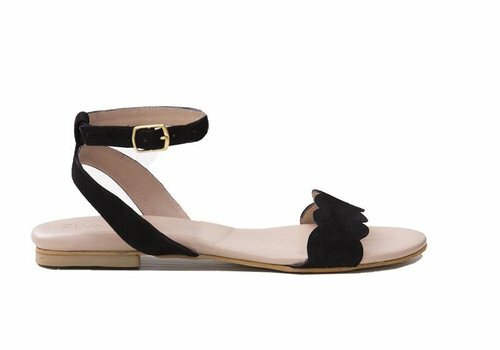 Combine these sandals with a Chino and a nice silk blouse, or a lovely dress. These sandals are available in sizes EU 42, 43, 44, 45/ UK 8, 9, 10, 11 and have a great foot bed. These sandals are made out of leather. Check the inspriation page for more looks for this sandal Suzie or follow us on Instagram or Facebook for even more inspiration.